Questions about Kichler Lighting 9834WH? 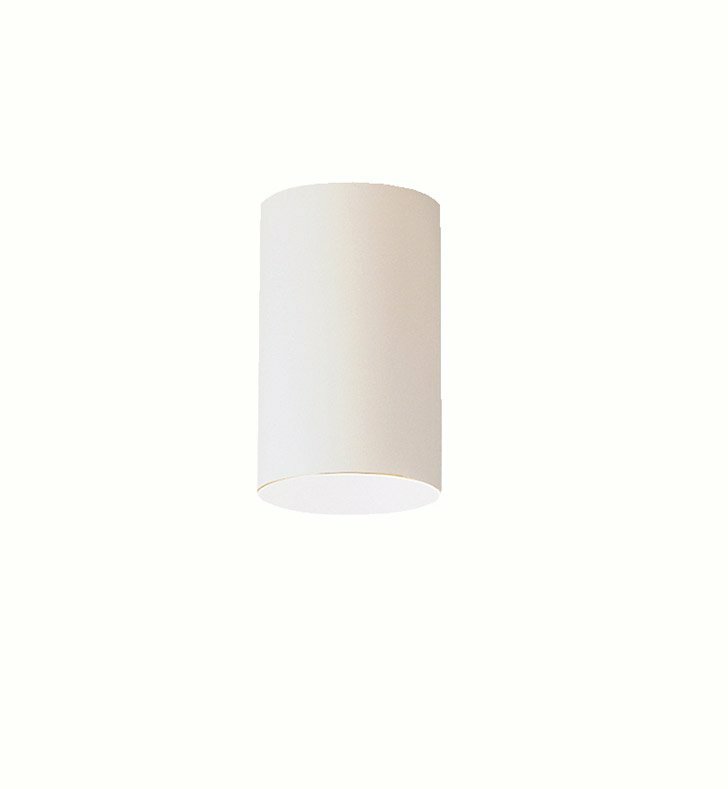 This 1 light, Ceiling Mounted Cone features a white finish. Dimensions: H 8 1/2" x W 4 1/2"